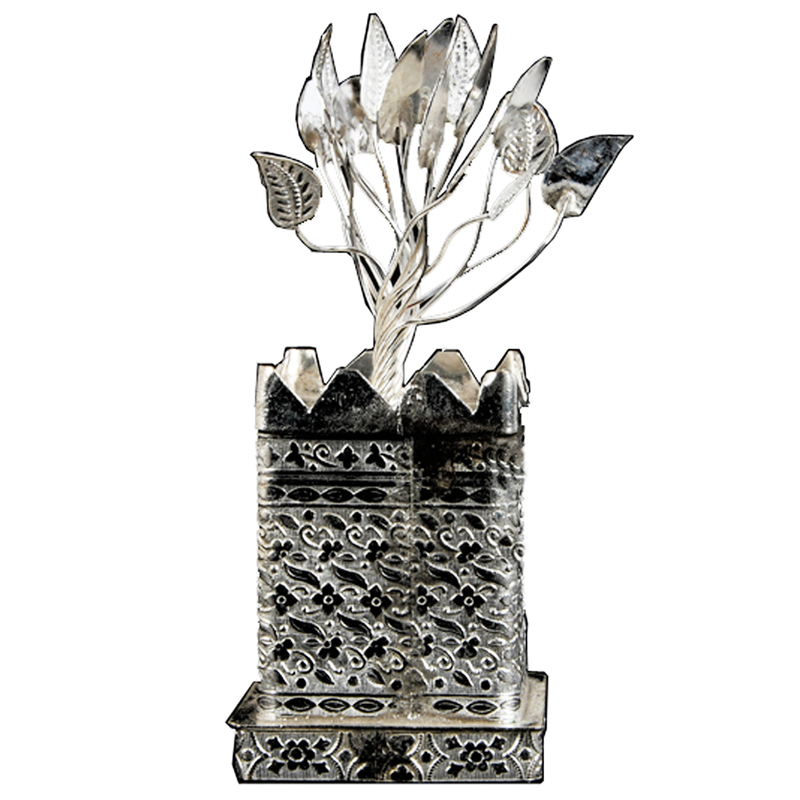 This german silver tusli tree show piece is not only beautiful, but is also quite hardy. 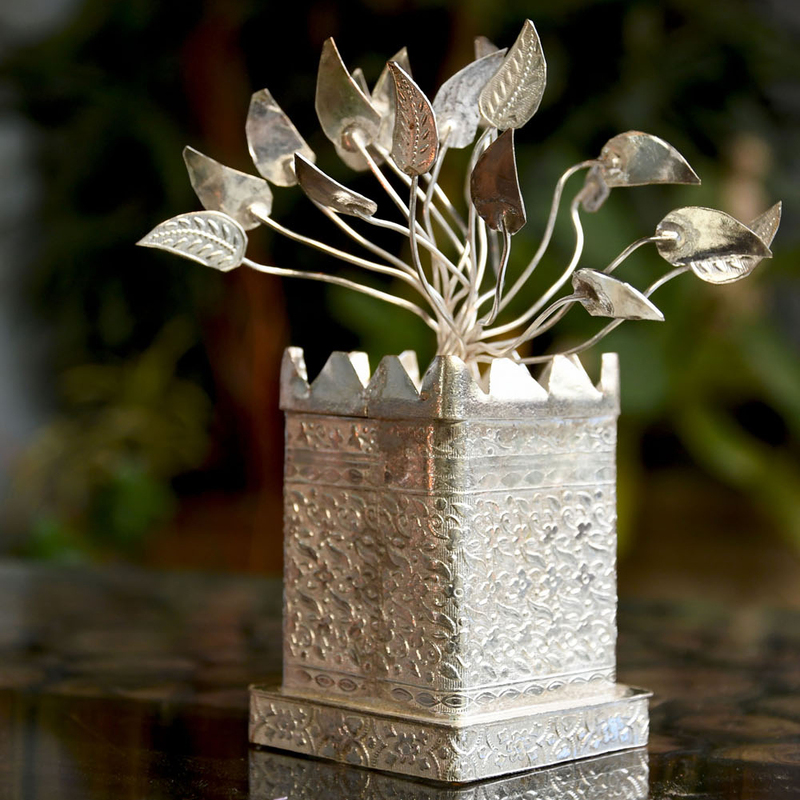 As it is made from german silver, the chances Read More..of this getting corroded is close to zero. Other than corrosion, it will also not turn black like normal silver, as time goes, by, so this show piece is quite low maintenance. No one has to keep an eye out to wash it, as it will stay shiny even after months, which makes it the perfect gift item for weddings, and birthday parties, along with it being a great corporate gift. Show Less..